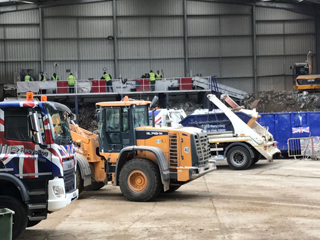 If you’re on the lookout for cheap grab hire prices – reliable, affordable and local quotes – and want to hire a grab lorry West & East Horsley house and business customers rely upon for junk and trash removal, you’ve come to the right place. 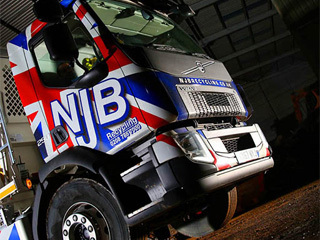 Hiring NJB Recycling doesn’t just get you the best in grab hire Effingham and beyond – it gets you the best prices and top quality care, too. Need rid of a ton of junk and trash but can’t get to the dump? 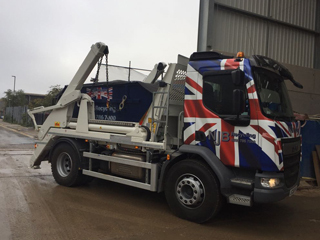 Overseeing a large domestic or commercial project and need some solid support from grab wagon hire in West & East Horsley? Call or book grab online with us and we may even be able to set you up with a same day quote – give us a try! 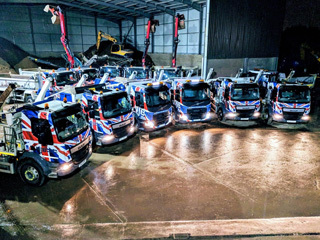 Throughout London, Surrey, the South East and South West, our team is always happy to dispatch our vehicles and to provide support to those who need our grab truck hire the most. 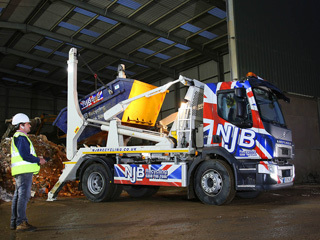 Why look elsewhere when you can get access to reliable prices here at NJB Recycling from the off? 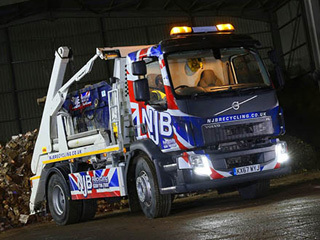 Grab hire cost should never scare you – if you’re searching for ‘grab hire near me’ in Effingham, we’ll be able to supply you with reliable, affordable grab hire prices that won’t break your budget. Our removals, collections, recycling, clearance and disposals experts know exactly what they’re doing – and you’ll get it all for an incredibly low price, too. What’s not to like? 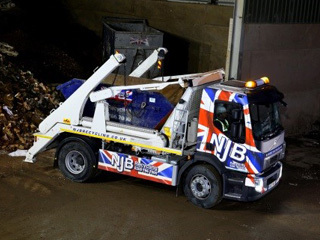 Need rid of heavy duty refuse? Looking for grab hire in West & East Horsley? 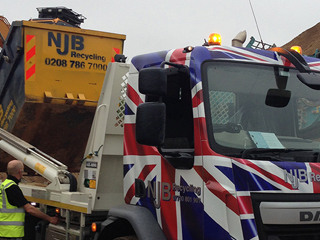 Call 02087867000 today and let NJB Recycling handle the bulk of the waste for you. Alternatively, book online with us for a same day quote!